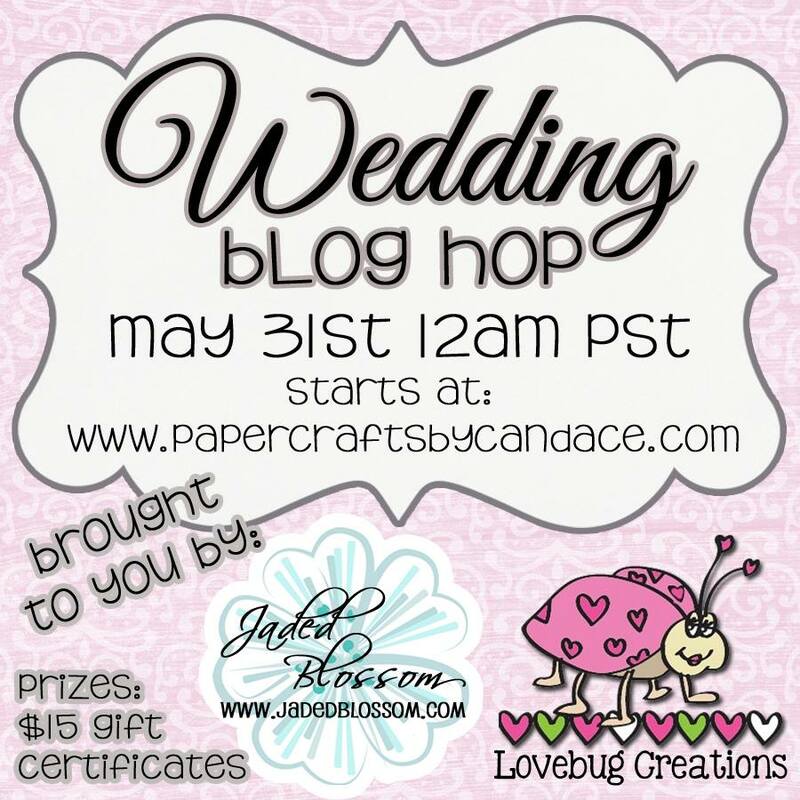 We have a Wedding Blog Hop Happening Right Now!!! Off to hop, hop, hop. Thanks, absolutely beautiful projects from some pretty talented ladies. I really enjoyed this hop. 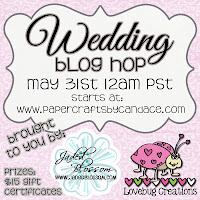 Another great hop thanks ladies for all you do to keep us inspired and for all you share!